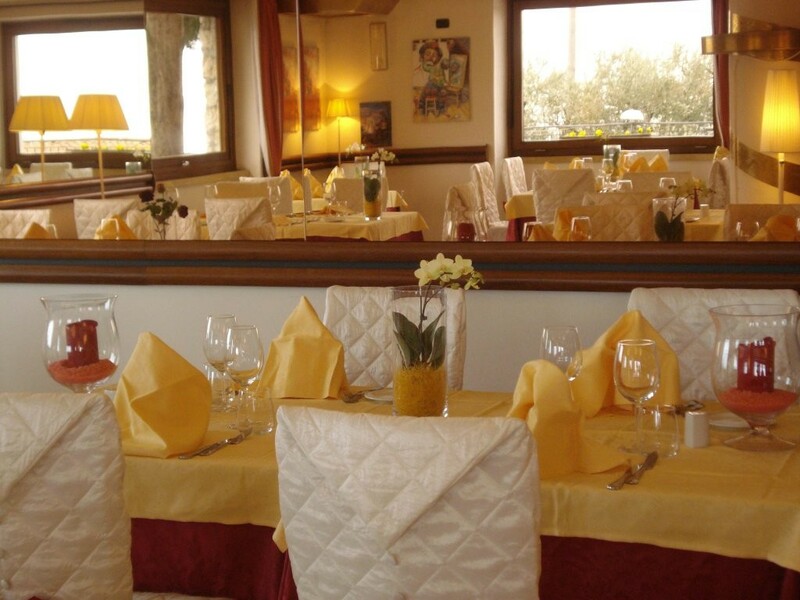 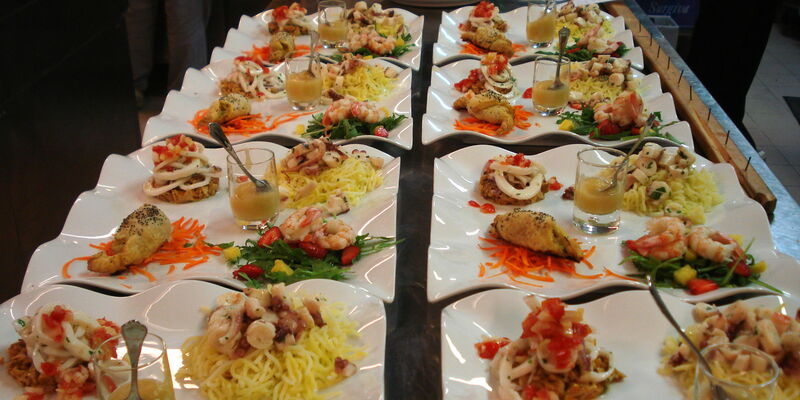 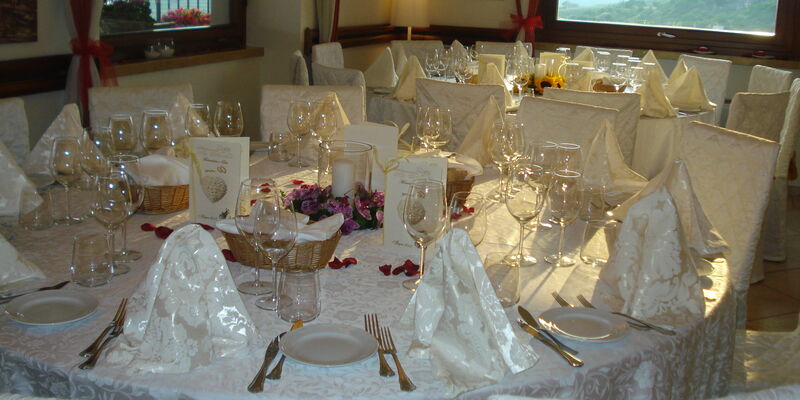 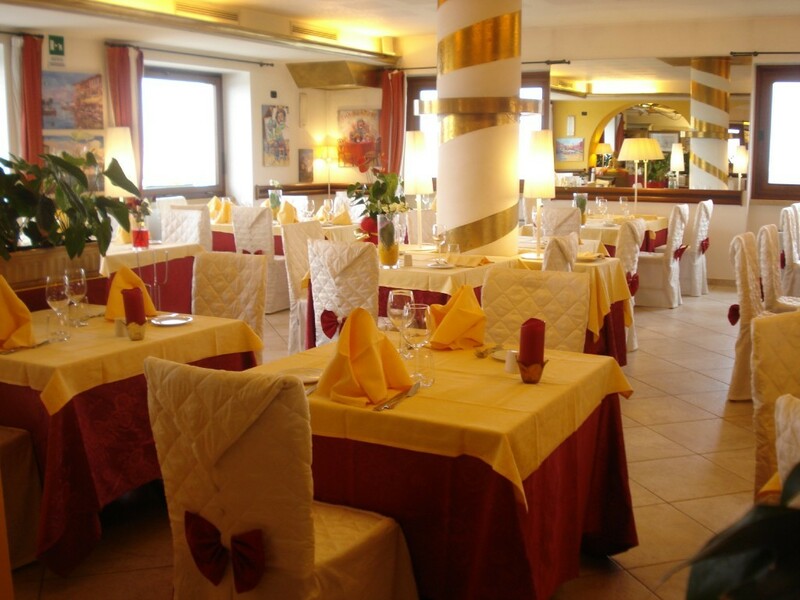 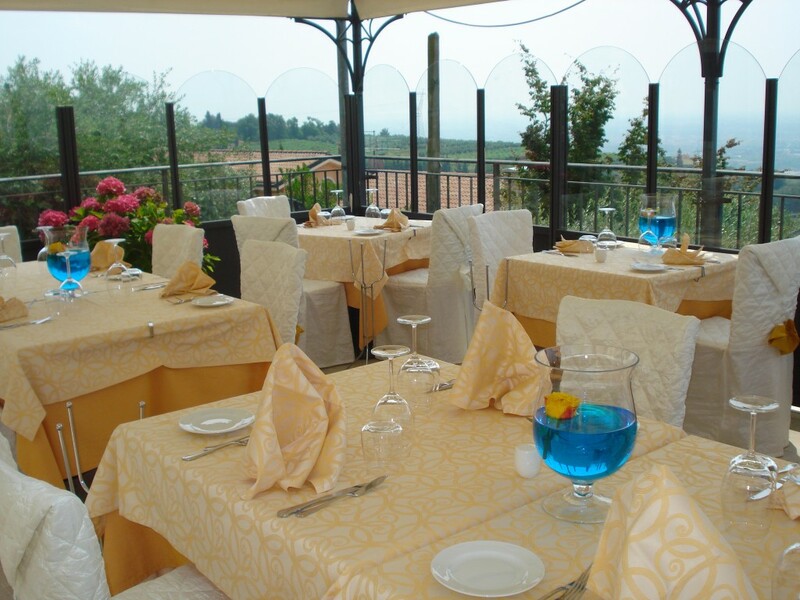 Ristorante La Divina offers the best dishes of the Italian tradition. 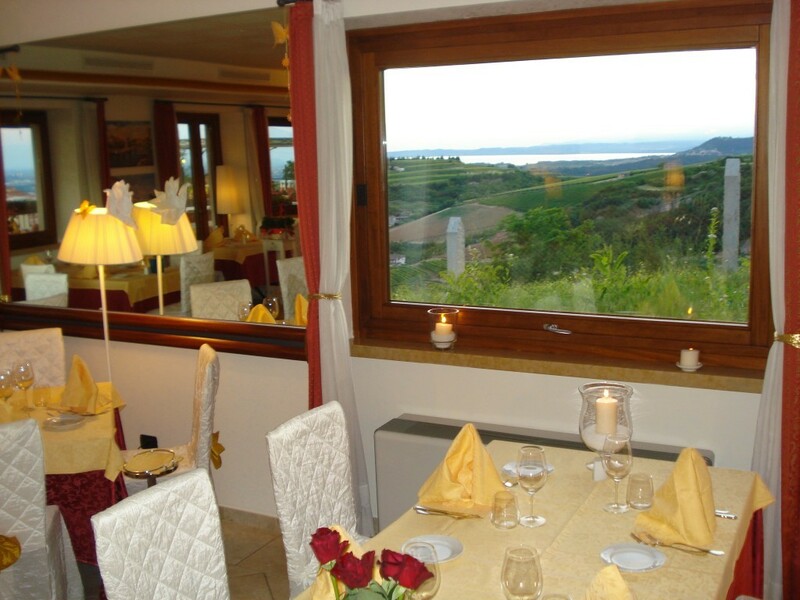 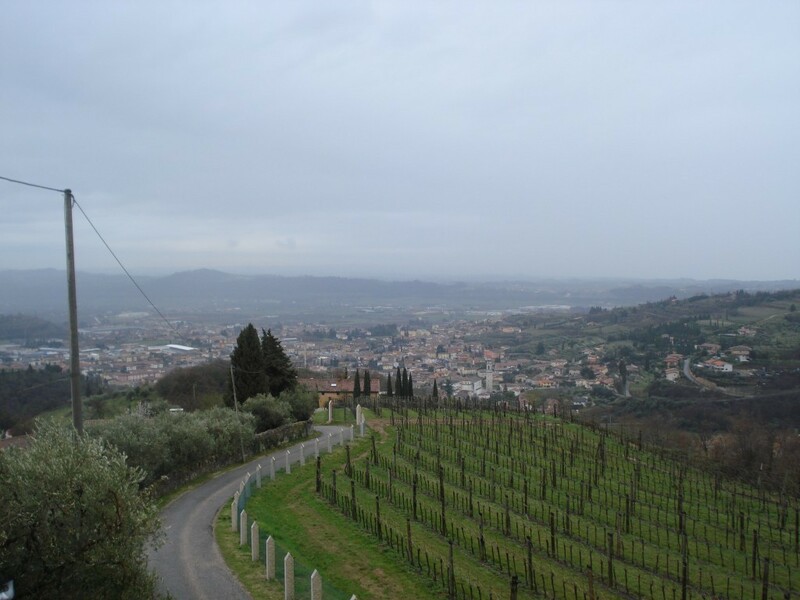 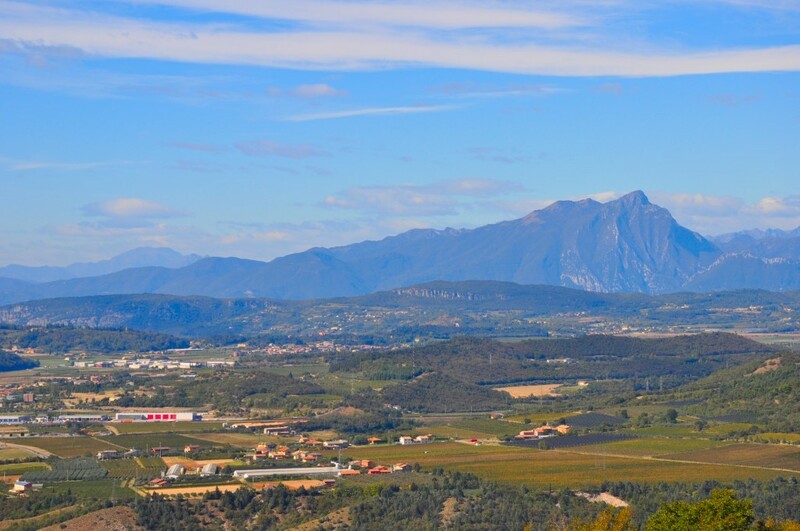 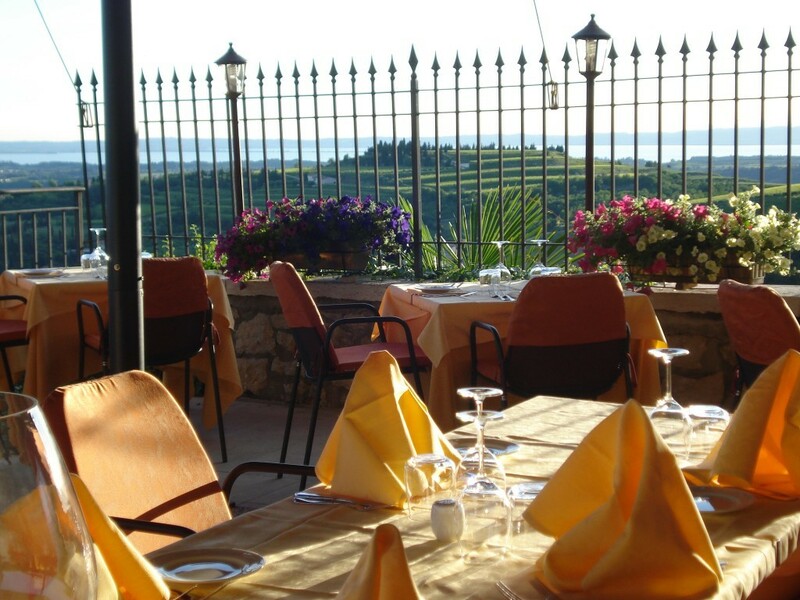 The Ristorante La Divina is in the heart of the Valpolicella, area of famous vineyards which produce the equally famous Amarone wine of the Valpolicella. 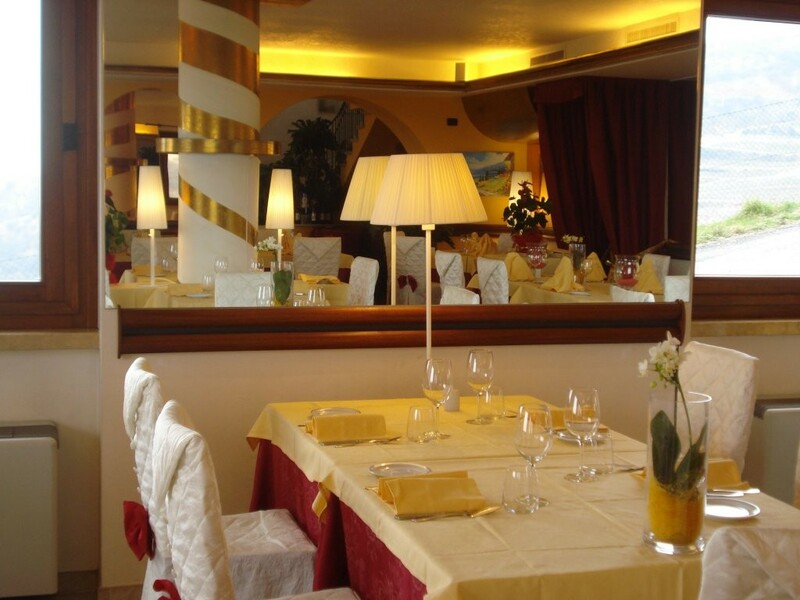 It’s name, La Divina, is dedicated to the beauty, harmony and grace, to the exquisite pleasures of eating, it’s delicacies and it’s seduction. 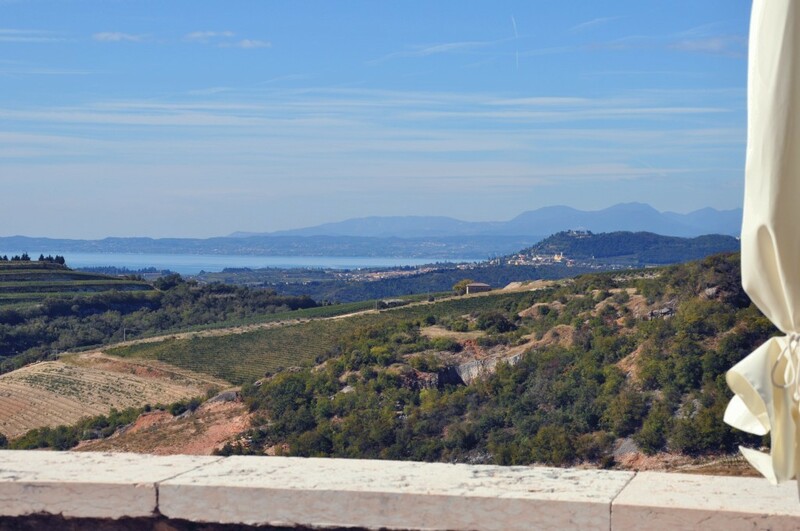 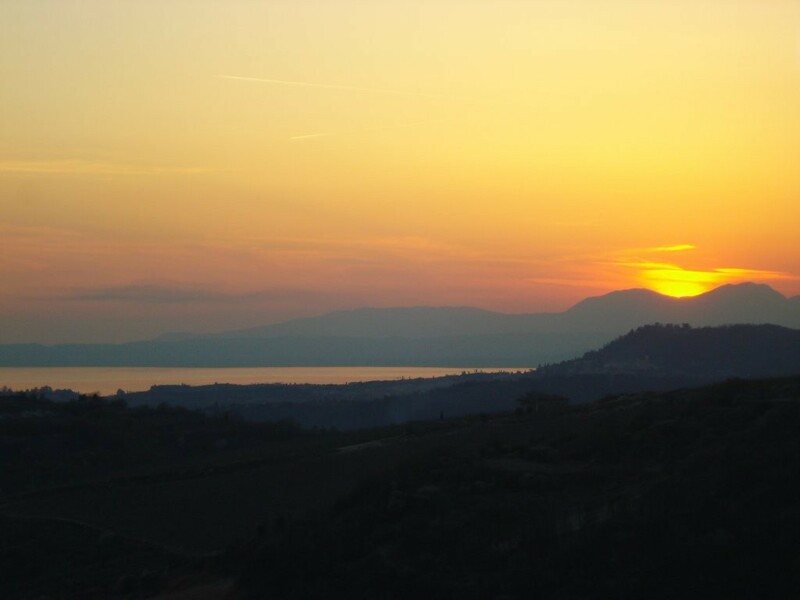 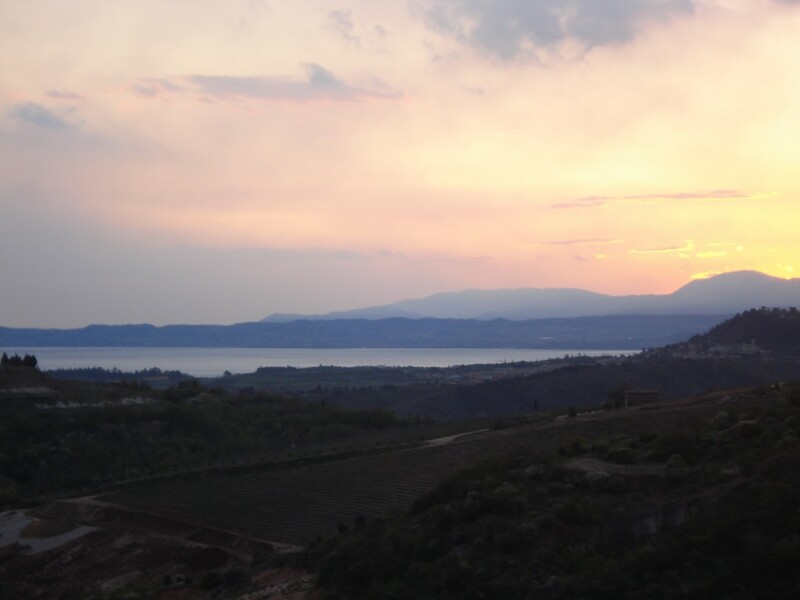 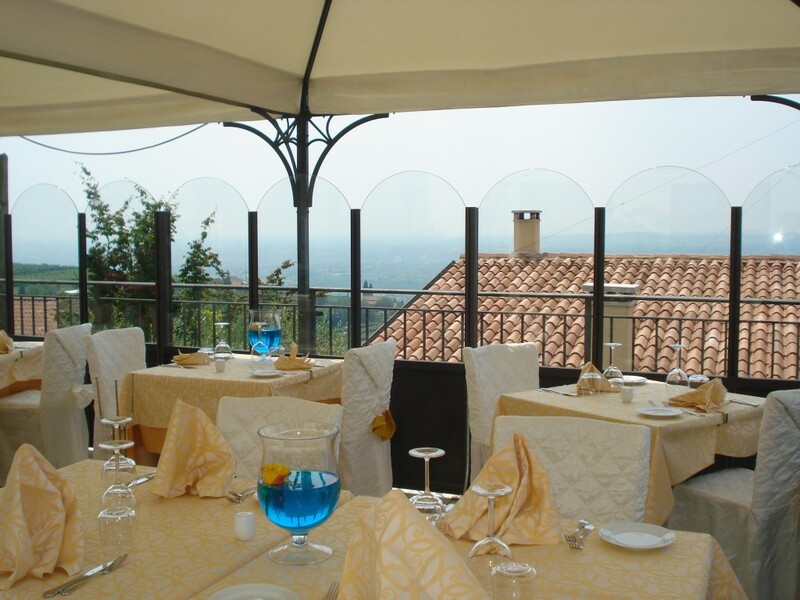 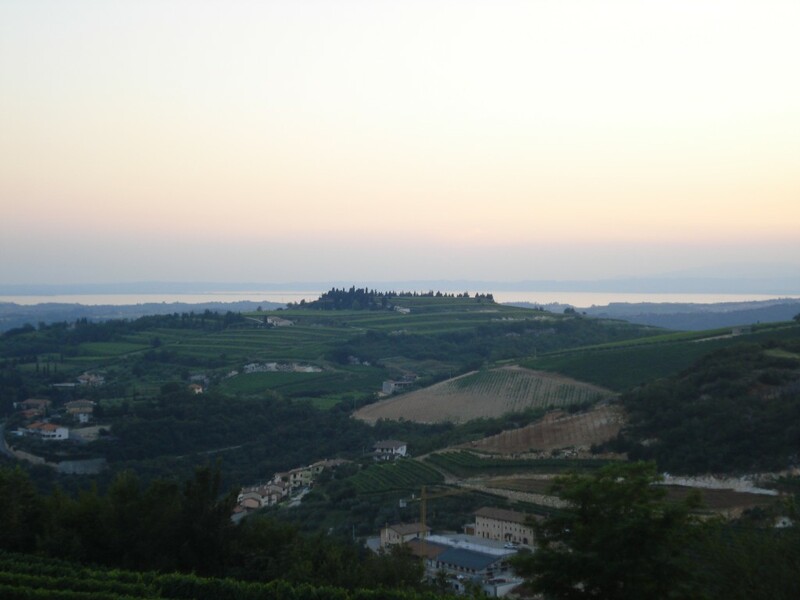 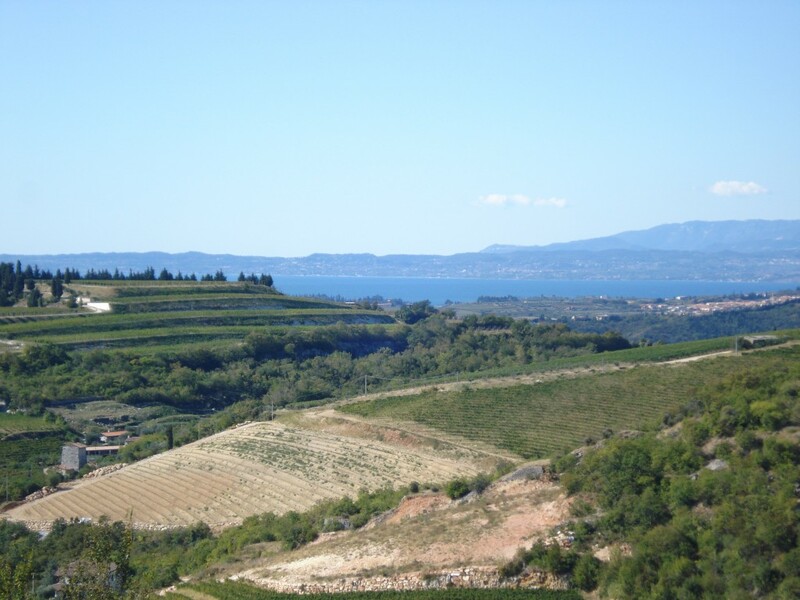 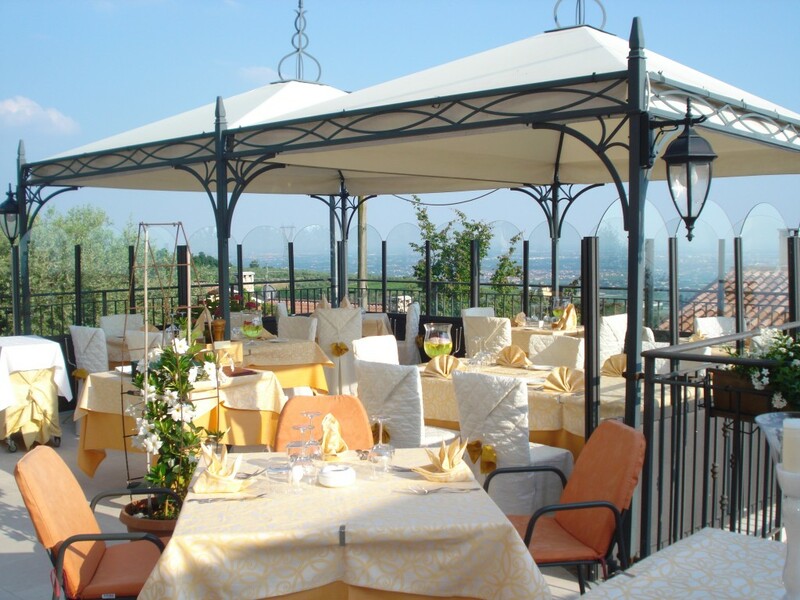 From the terrace you can admire the Lake Garda, with its beautiful sunsets and stunning views breathtaking. 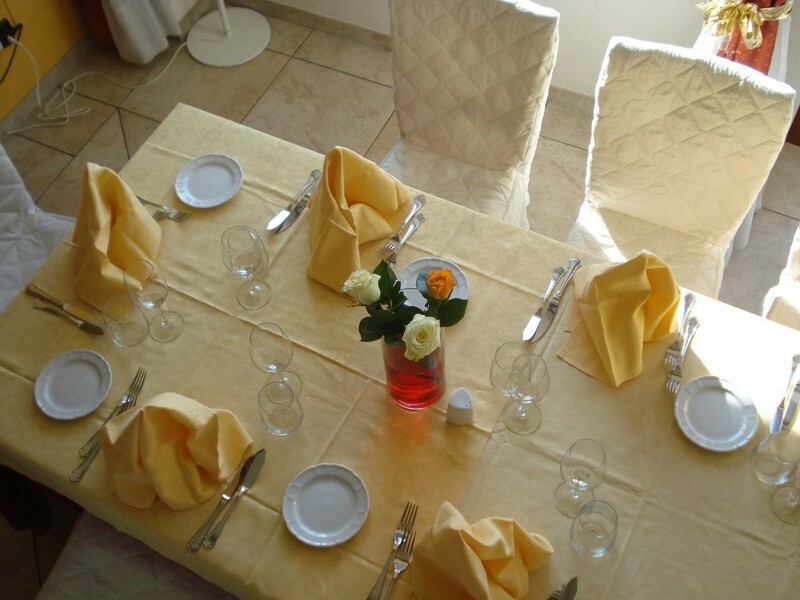 Our staff boast many years of tradition and refined hospitality. 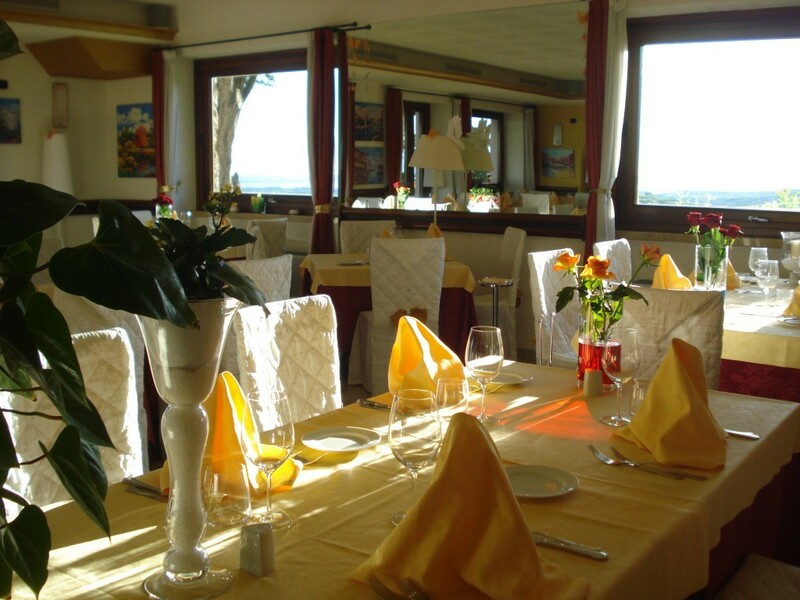 For us it’s a privilege to be able to offer our guests the results of our gastronomic research, always personal and attentive in suggesting seasonal products. 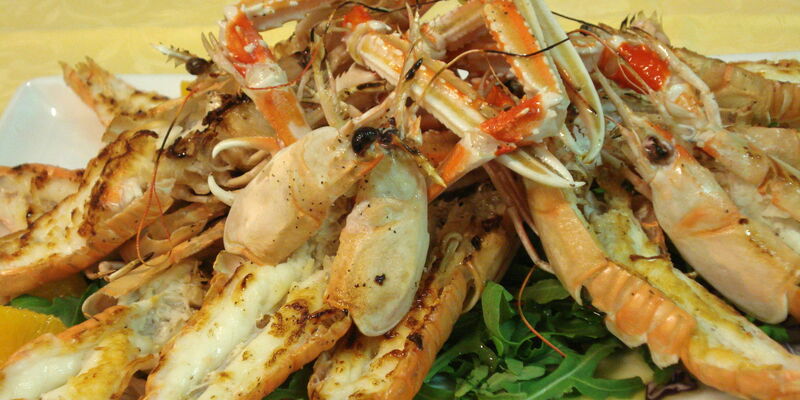 A cuisine that perfumes of herbs and olive oil, which favour the genuine taste, but above all a cuisine far from the great food elaborations. 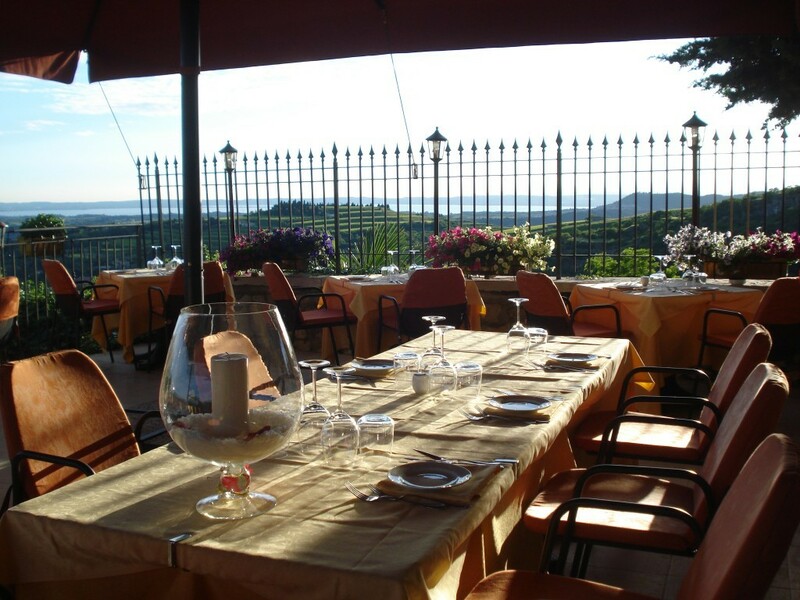 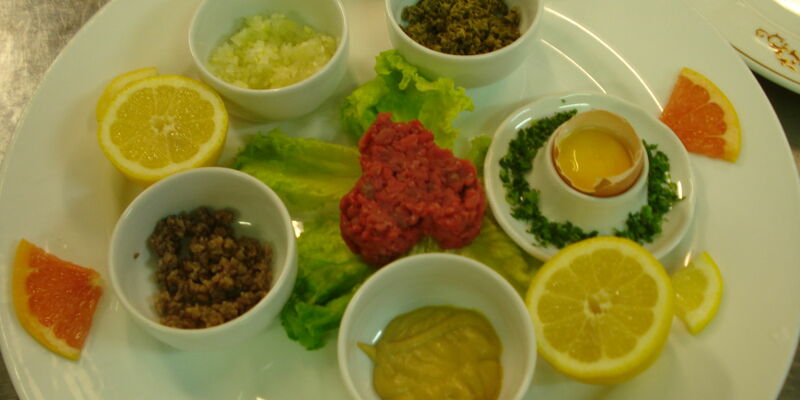 Our dishes, are above all, made using products of the Italian territory, territory which offers all the best which one can desire, and enhances the Italian culinary art. 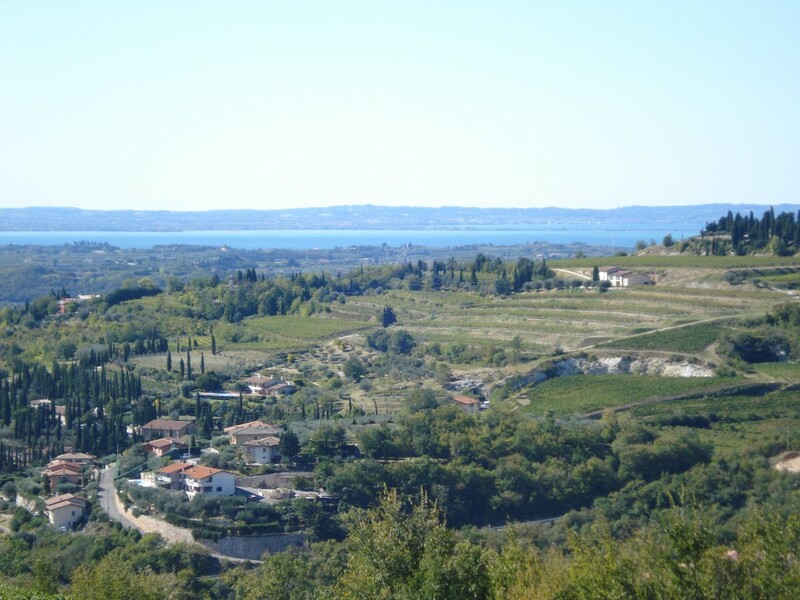 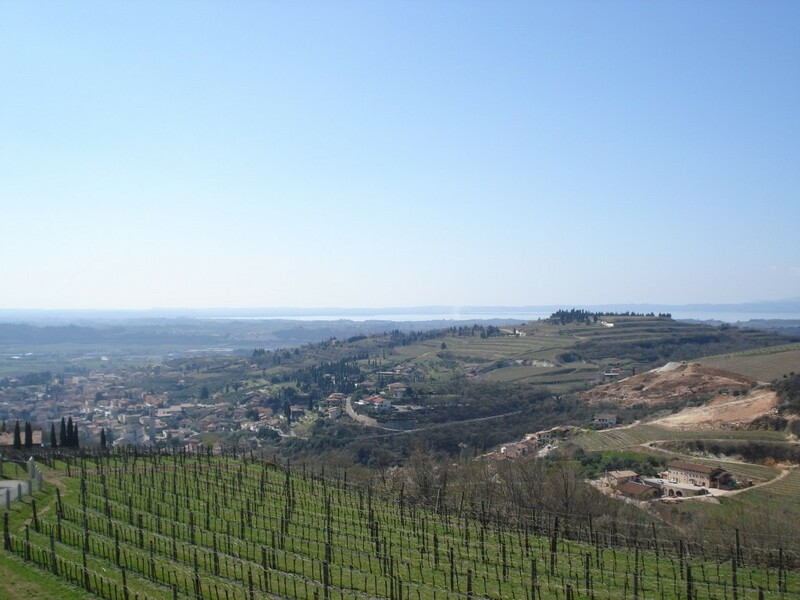 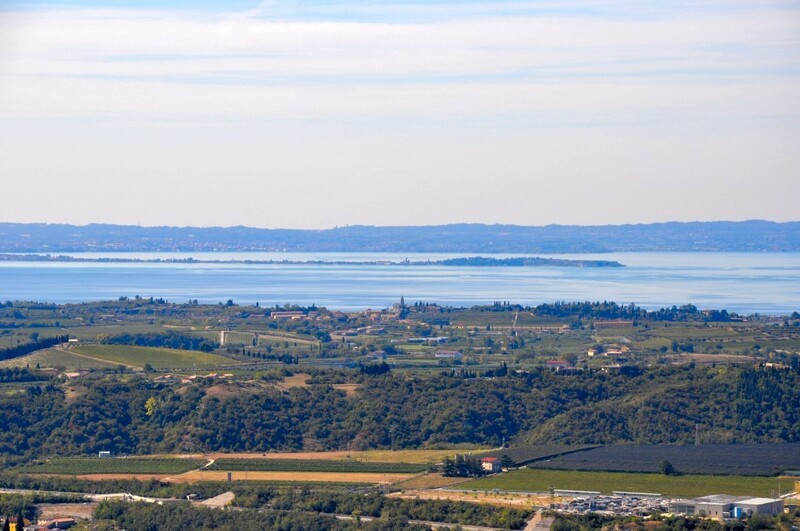 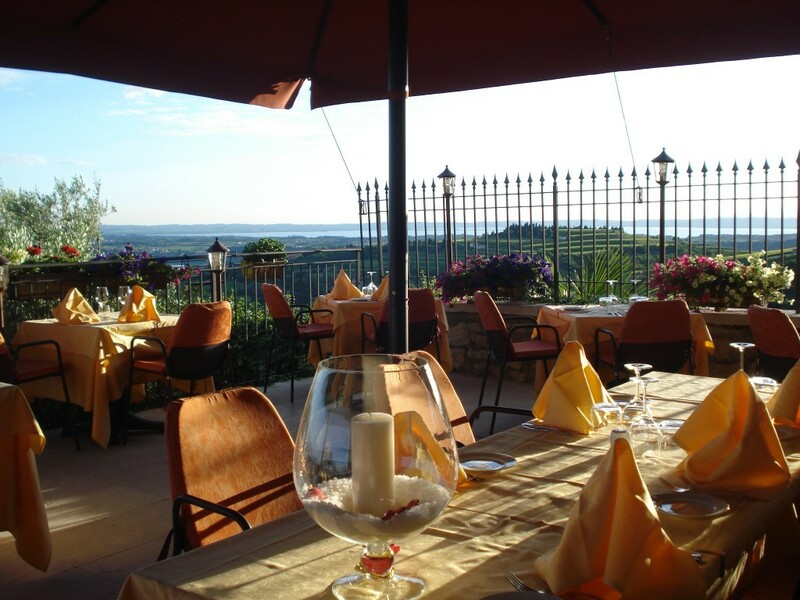 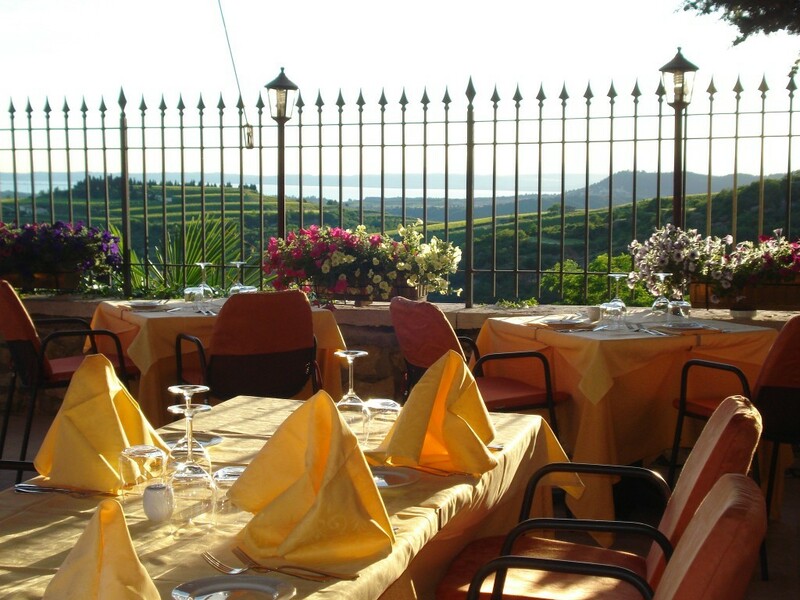 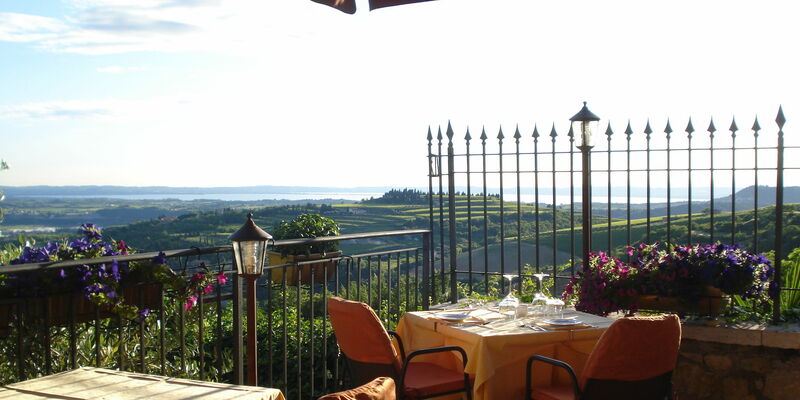 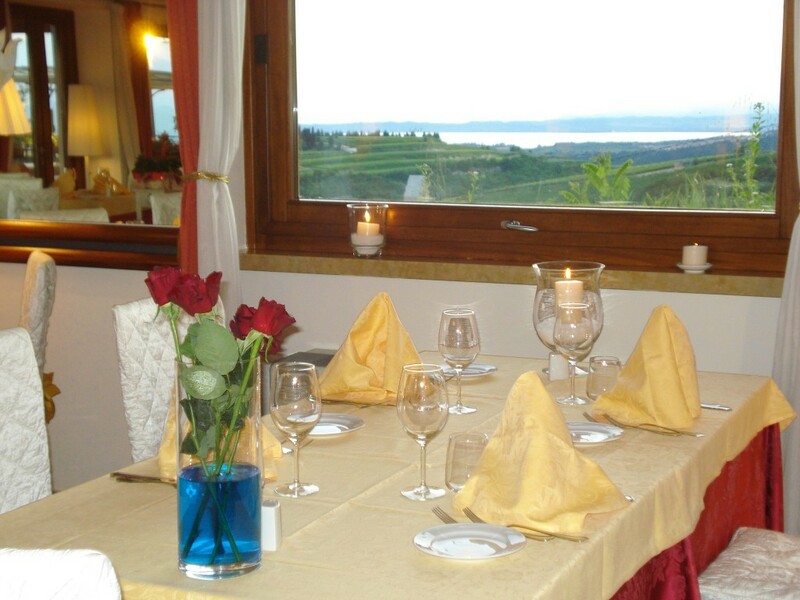 Seated at your table you can enjoy the wonderful view, admire Lake Garda and the Valpolicella Valley up to the city of Verona. 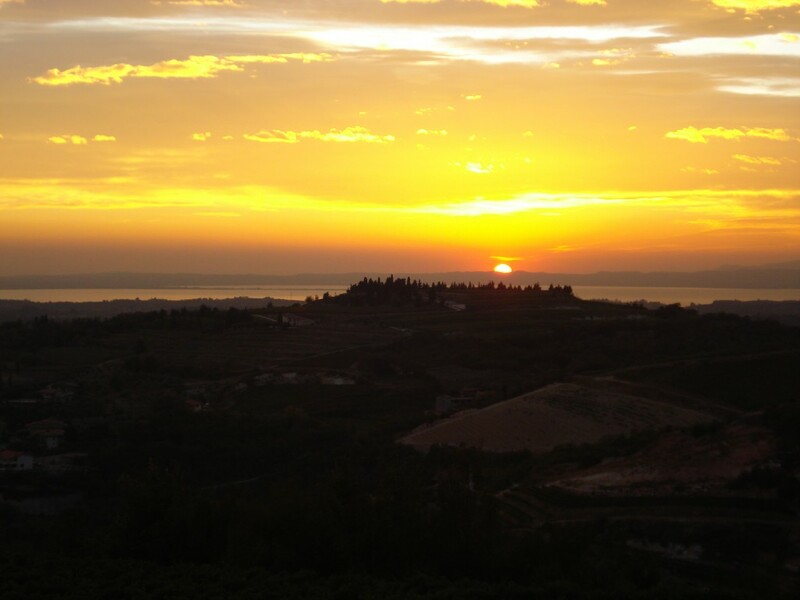 The countryside is an immense coloured photograph during the day and a poetic ensemble at night. 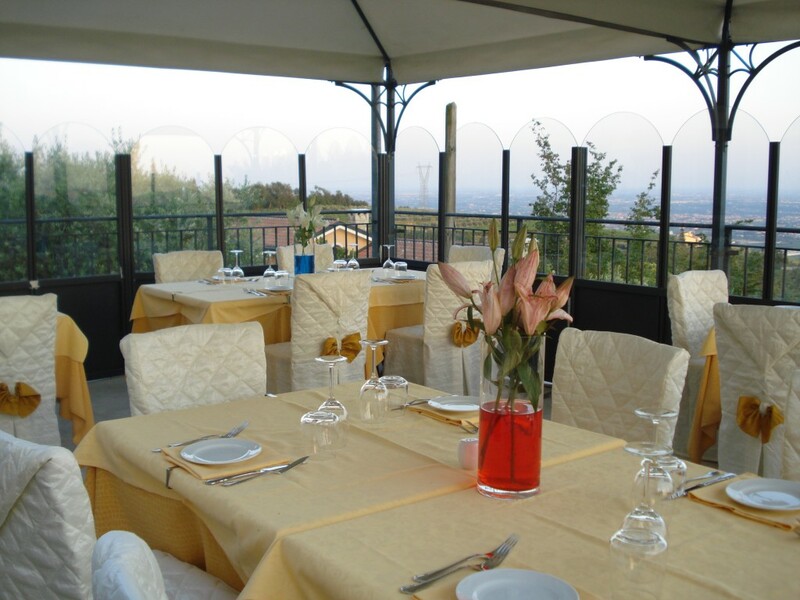 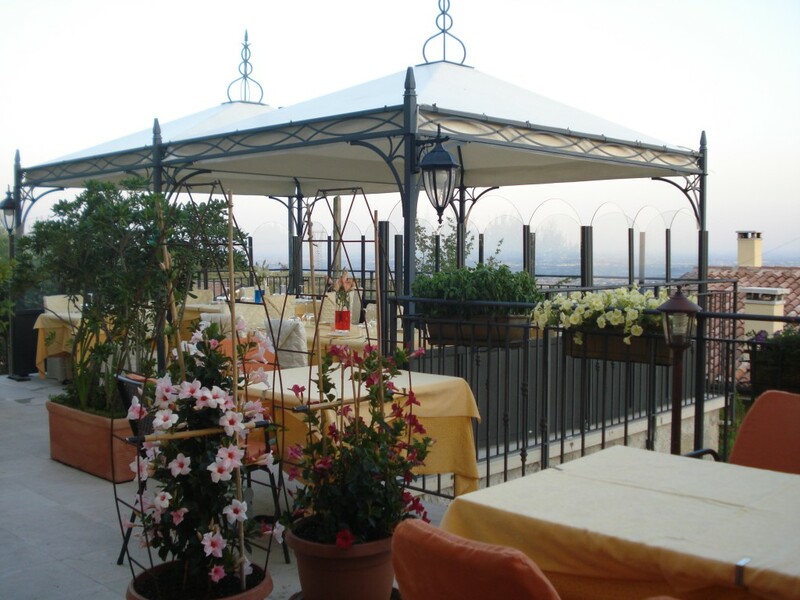 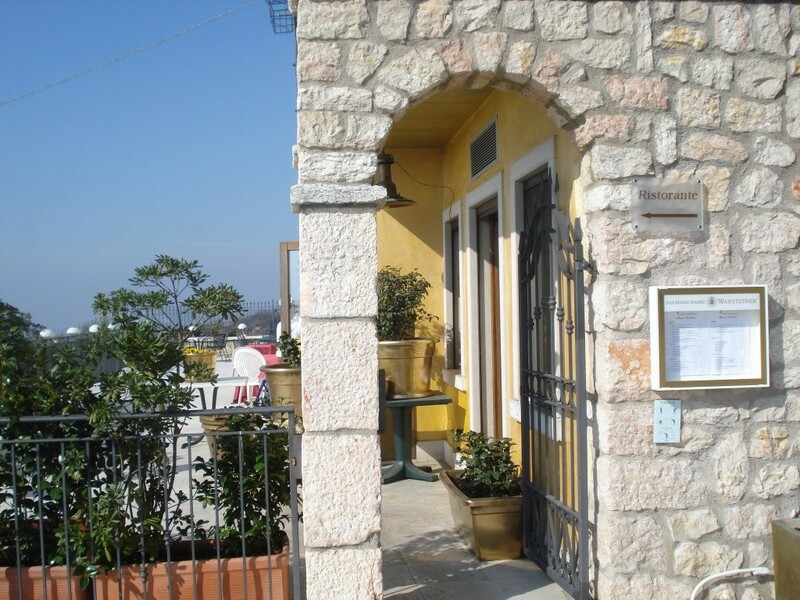 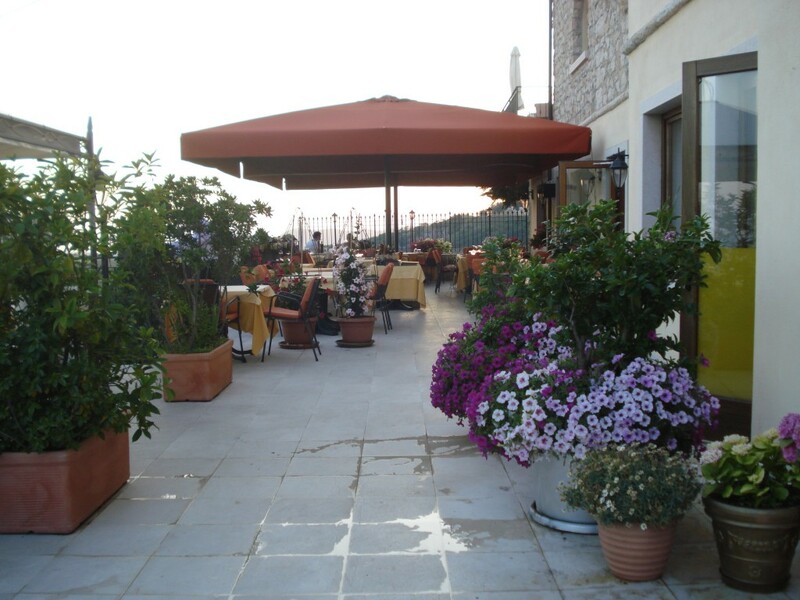 The candle lit terrace welcomes you during the warm Veronese evenings. 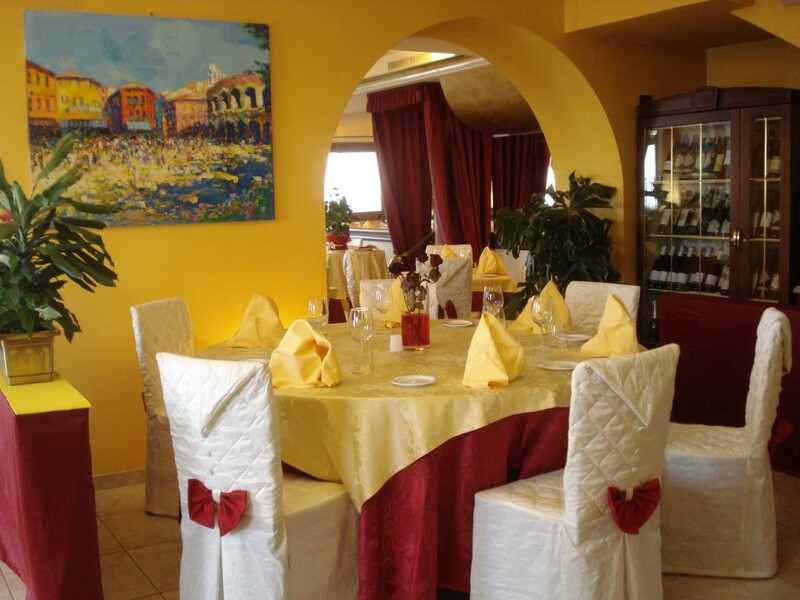 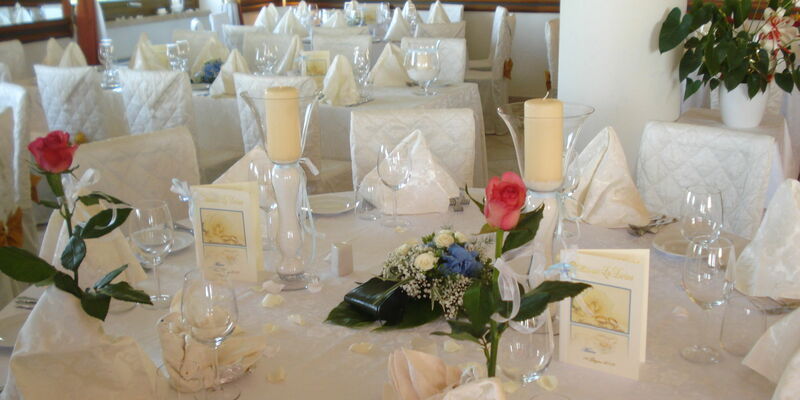 The restaurant is ideal for romantic dinners, special occasions, ceremonies and weddings, business breakfasts and company conventions. 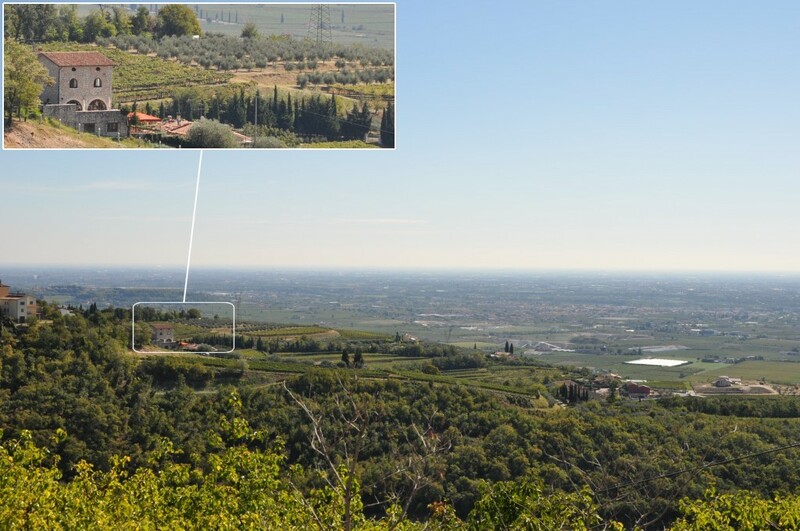 Close-by you can admire the Pieve Romanica of San Giorgio di Valpolicella, one of the most ancient churches in all of Verona, dated VII century.